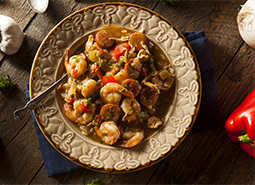 Boil Shack is a Cajun-style restaurant servin’ up fresh seafood inspired by the place that brought you Mardi Gras, Po-boys, and Jambalaya, Louisiana, right here in the Capital Region. 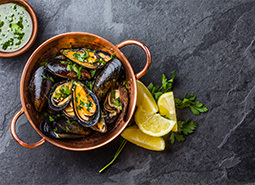 Seafood so fresh it’ll seem like it jumped out of the water and onto your plate! Our food is fresh and spiced the way you like it. You get to build your meal from the start. You pick the main ingredients, the seasoning, the sauces, and the sides. 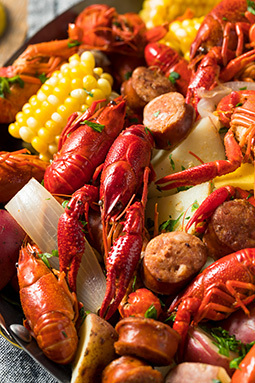 We expertly put it together to give your taste buds an experience you’ll only get by visiting Louisiana yourself. 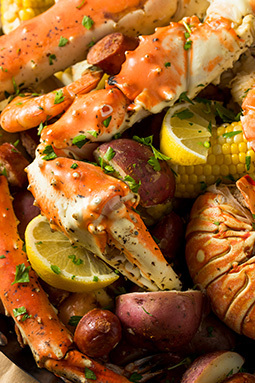 At Boil Shack, you’ll experience seafood the way it was meant to be, with a Cajun-inspired dining experience. From the décor to the flavors, your time with us will bring you to the Bayou and back. Contact us to plan your dinner, special event, or simply to say hi! 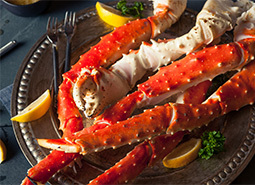 Really awesome seafood is more than just an option, it’s a passion! 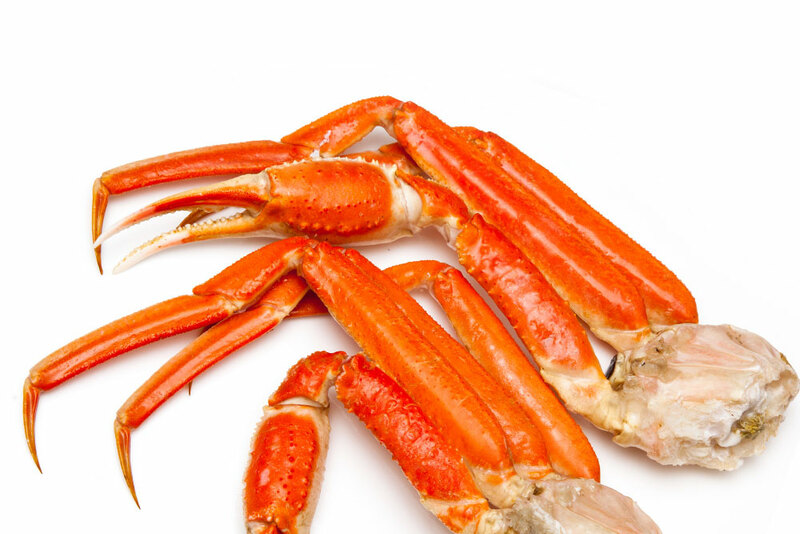 At Boil Shack, we strive to bring the freshest ingredients to your plate. 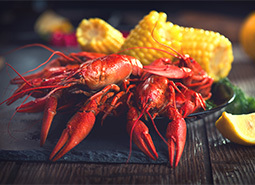 From our Cajun-inspired seafood to our house made desserts, you’ll be able to taste the passion and dedication in every bite.